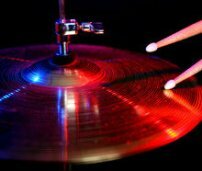 How Can I Avoid Blisters When Playing Drums? hey ive been playing drums for about two years now and i still get blisters like crazy. is there something im doing wrong?